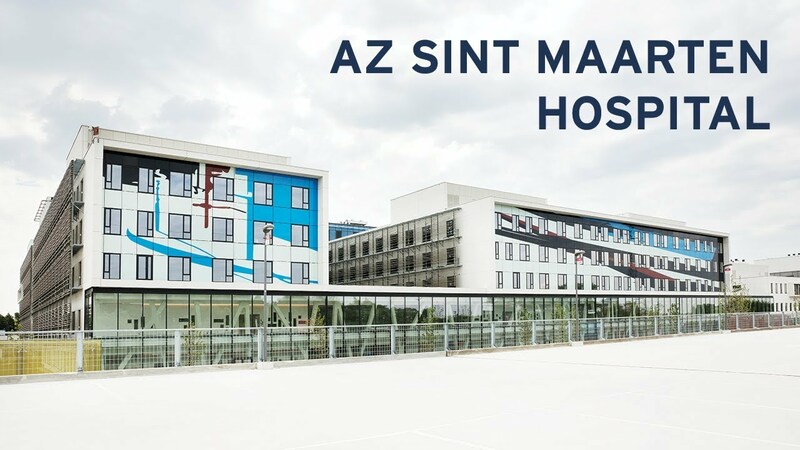 AZ Sint Maarten is one of 5 hospitals recently constructed with Reynaers aluminium solutions. The unique combination of architectural design and sustainable technology ensure optimum comfort, high energy efficiency and powerful design. The realization of these hospital concepts requires a thorough mix of technology, sustainability, aesthetics, project management and competitive budgeting.